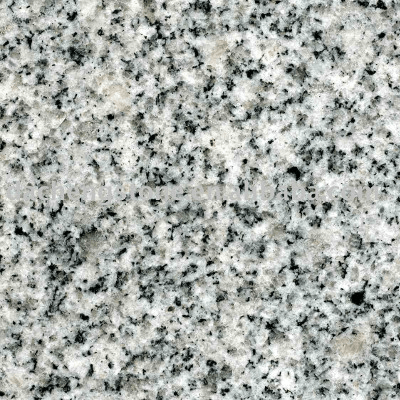 Titan Granite, along with most granite fabricators, price granite by the square foot. Some estimates will include the cost to install your countertops while others will not. 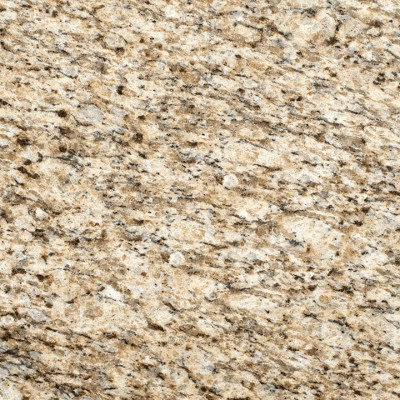 At Titan Granite, your price per square foot always includes removal of old Formica countertops and installation of your new Granite Countertops. We use the latest laser technology to create a digital template of your new countertops. Titan Granite is the home of the lifetime warranty. We stand behind our product and installation process so much so that we offer you a lifetime warranty on your granite installation. 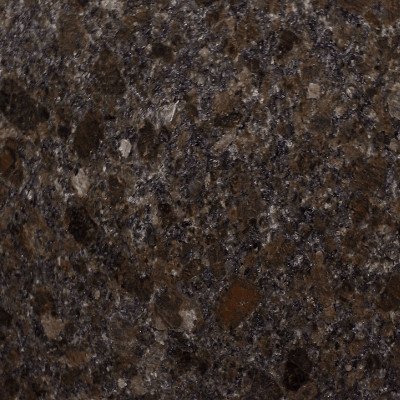 Stop by our shop today and see why Titan Granite is STL’s #1 Granite Supplier. Home of all-inclusive pricing! The price on your estimate includes everything, there are no hidden costs. 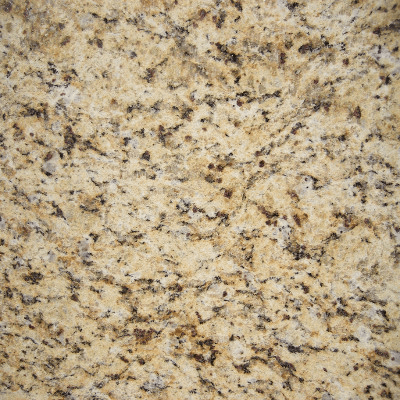 We recently purchased our quartz countertop from Titan Granite and had a fantastic experience. The countertop was going in our basement for a bar area. Their friendly staff at the warehouse provided all of the information needed to help us decide on color and style. They were extremely accommodating on an installation date for us. We were pleased from start to finish! Highly recommend. We had a bathroom vanity installed from Titan Granite and are thrilled. Being new homeowners we were very nervous and excited to make this change to our home. 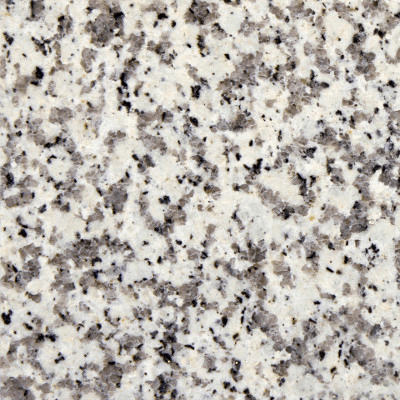 Titan helped us pick the granite that best fit our bathroom and our style. The install was quick and clean. Will be returning to do our kitchen!